Tripawd Tuesday celebrates the day Wyatt Ray met Othello the Three-Legged Senior Cat. 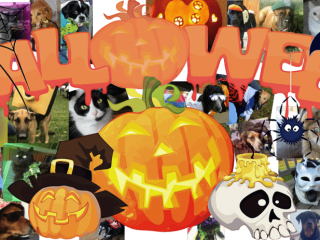 Hoppy Tripawd Howl-o-ween to our three-legged friends and family of the Tripawds Nation! Hoppy Howlidays and lots of love to everyone from Tripawds Spokesdog Wyatt Ray, our Fearless Leader Spirit Jerry and their people, Jim and Rene! Tripawds: The Most Independent of ’em All! Wyatt and Spirit Jerry wishing everyone in the Tripawds Nation a hoppy Independence and Canada Day 2014. 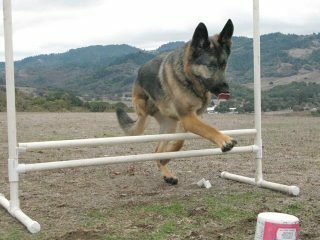 Tripawds Spokesdog Wyatt Ray does the cavaletti agility pole jump on Blog Paws Wordless Wednesday Blog Hop. 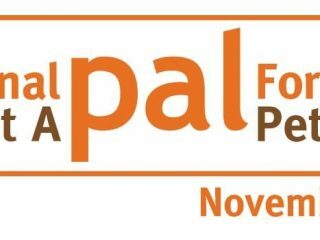 Pets Add Life Campaign encourages pet adoption and rescue on National Get a PAL for Your Pet Day. 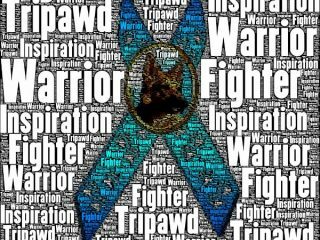 Hoppy Wordless Wednesday with Tripawd Awareness ribbon created by Maricela Gaytan. 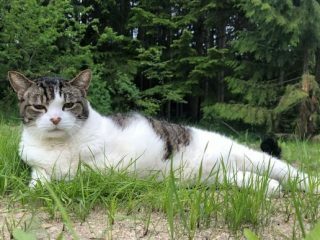 Enter to win Tripawds Tuesday three-legged dog and cat feature story of the week. 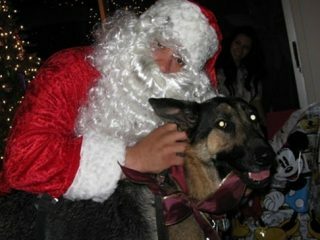 Three Legged Belgian Malinois mix Roo shares his inspirational Tripawd Awareness Day story from neglect as a puppy to certified therapy dog.